Recent studies suggest that direct-acting oral anticoagulants may be a viable treatment option for cancer patients with VTE, but more research is needed. 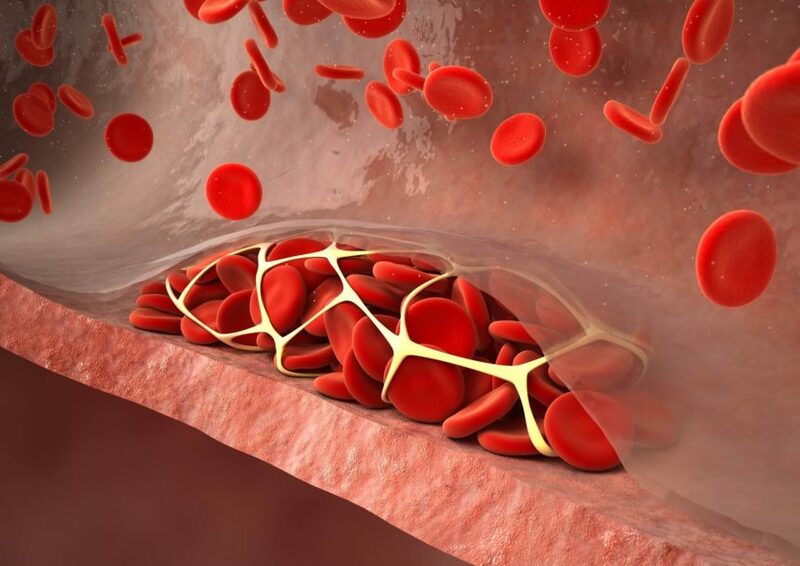 Recent randomized trials studying treatment options for venous thromboembolism (VTE) have suggested that direct-acting oral anticoagulants (DOACs) may be used in patients with cancer who are at low risk of bleeding, though the risks and benefits of DOACs are still unclear. A review published in Thrombosis Research attempted to confirm whether DOACs are a viable option for VTE prophylaxis in patients with cancer. Maria Cristina Vedovati, MD, of the University of Perugia in Italy, and colleagues reported that current guidelines call for the use of low-molecular-weight heparin (LMWH) for VTE prophylaxis and acute and long-term VTE treatment in patients with cancer. However, in recent years, DOACs have become the standard of care for VTE treatment in the general population because they provide a simple oral regimen without the need for anticoagulation control. Dr Vedovati and colleagues examined patients with cancer in outpatient, surgical, and inpatient settings and found that several issues must be considered when choosing an anticoagulation agent, including comorbidities, drug interactions, and patient adherence. Although recent data support the viability of DOACs, “the management of patients with cancer at high risk of bleeding, such as those with gastrointestinal and genitourinary disease, should require particular attention, and LMWH may be preferred,” wrote the authors. In ambulatory patients with cancer receiving chemotherapy, the use of DOACs for thromboprophylaxis may offer significant administrative and financial benefits. However, the suitability of DOACs as a treatment alternative remains unknown. “Before DOACs become an accepted treatment option for cancer-associated VTE, they have to be evaluated in a head-to-head comparison with LMWH,” wrote the authors. The risk for cancer-associated VTE is strongly correlated with cancer stage and type. Metastatic disease increases risk, and pancreatic and gastric cancers are commonly associated with the development of VTE. Currently, routine thromboprophylaxis is not recommended in most patients with cancer. Conversely, anticoagulant thromboprophylaxis is standard practice for all inpatients with cancer and acute medical illness. However, it is important to note that these recommendations are based on data from trials in medically ill patients without cancer. Carrie Lenneman, MD, lead clinician of the University of Alabama at Birmingham Cardio-Oncology Clinic, told Hematology Advisor that drug companies need to consider including specific cancer populations when designing trials to study oral anticoagulants. “In general, cancer survivors are one of the largest populations of patients accessing the medical systems, and we need evidence-based guidelines for these patients from early clinical trials,” Dr Lenneman said. Unfortunately, she continued, patients with cancer are often excluded from clinical trials due to concerns that they may not live long enough for effective follow-up or that they are too high-risk.